New playable characters added via paid downloadable content. 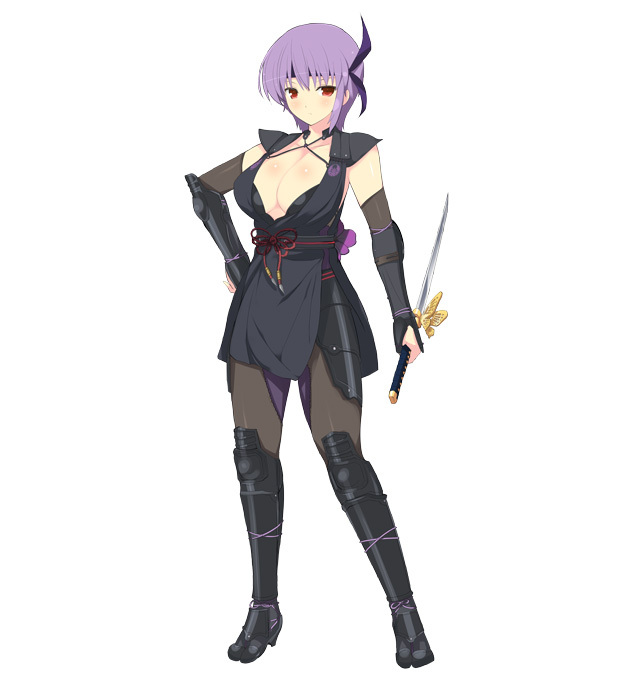 Dead or Alive 5: Last Round got Senran Kagura costumes, and now Senran Kagura: Estival Versus is getting Dead or Alive‘s Ayane as a playable character. 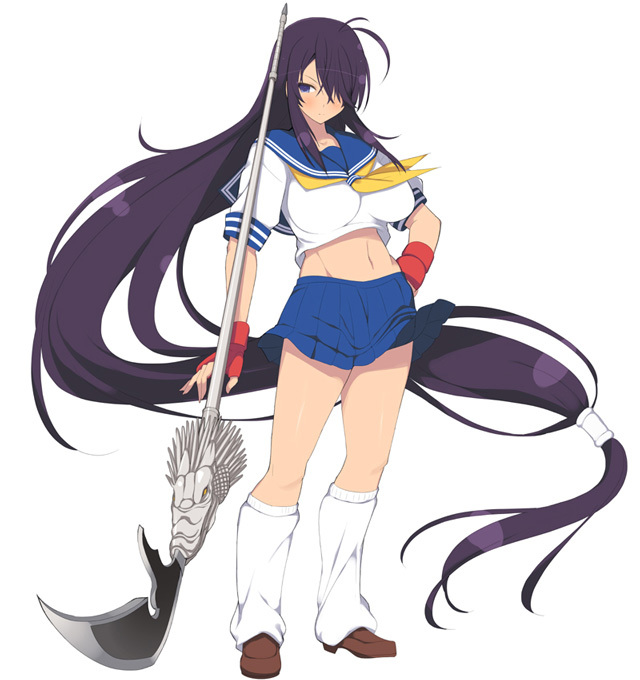 Additionally, in collaboration with the anime Battle Vixens, three more playable characters are on the way: Hakufu Sonsaku, Uncho Kan’u, and Housen Ryofu. All four characters will launch as paid downloadable content. 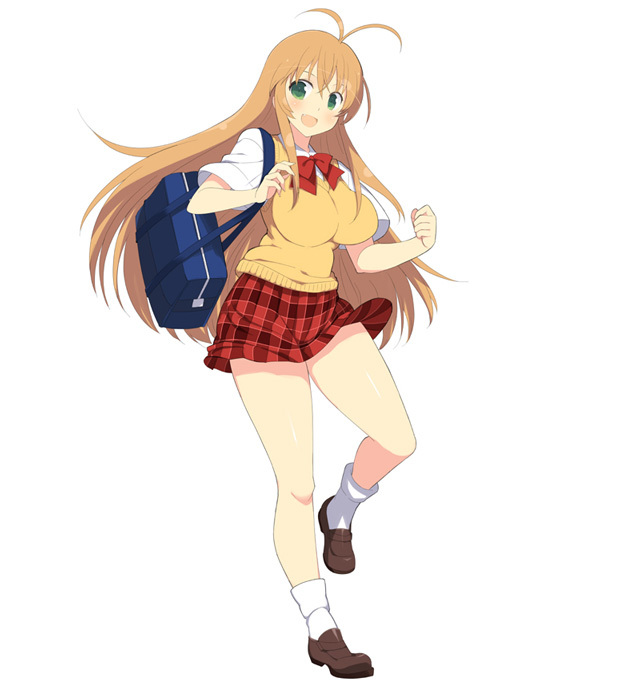 Get a look at the girls in their Senran Kagura designs below. Release dates for the new characters were not announced. In addition to these four, Daidoji and Rin will be added as playable characters via a free update due out this summer. Senran Kagura: Estival Versus is now available for PlayStation 4 and PS Vita in Japan. A western release has not been announced, but an English trophy set recently surfaced online.